Now that it is summer, Darcy and I love to make the most of the sunshine and spend a lot of time in the garden. From eating al fresco to having water fights.The more time we spend there the more I realise that I need to make our garden more toddler friendly. 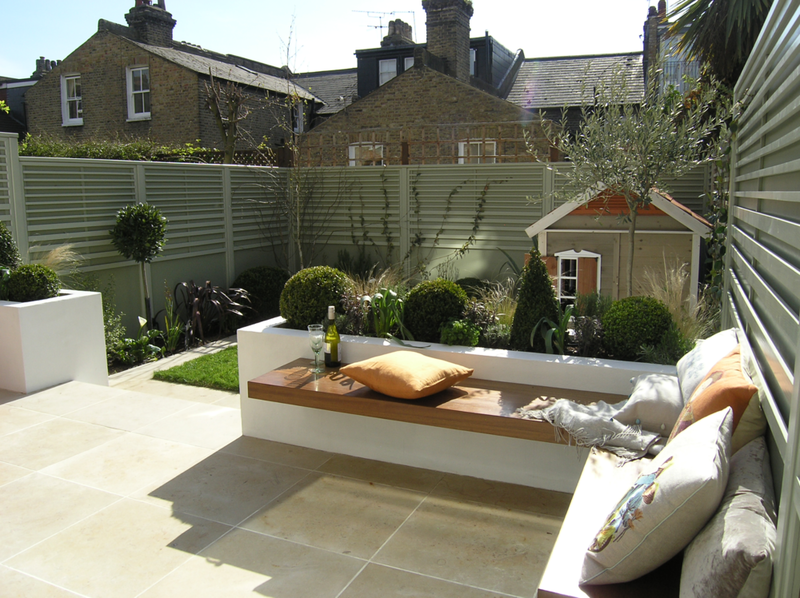 As usual I found myself on Homify, looking for garden inspiration. There is such a variety of garden spaces, it's hard not to get inspired. Basic safety checks, if you have a pond make sure you have a safety grid across it to prevent children from falling in. Check to see that your plants are not poisonous or have toxins that causes rashes. You would be amazed at the number of every day plants that could harm your children and or pets. Fix broken fences to make your outdoor space is secure and make sure that all paths and steps are level to avoid slips and trips. Create zones, any garden can be multi functional if planned right. for example, an area for the kids to play in and somewhere for the adults to enjoy an afternoon read with a decent book or end the day with a chilled glass of wine. Clear zoning helps make the garden functional, pleasing to the eye and functional. 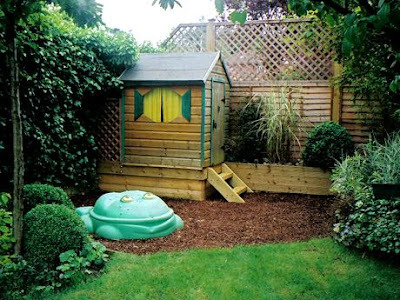 Child friendly surfaces - there are a variety of different type of surfaces to protect your toddler, for example artificial grass, bark chippings and wetpour. These alternative surfaces not soften falls they are also low maintenance. Wetpour has come a long way now coming in lot of colours and designs which help create a fun, educational beautiful playgrounds. Storage - out of sight out of mind. 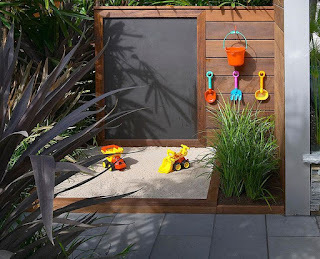 You don't want to be tripping over garden toys, bikes or scooters, nor do you want your little ones getting their hands on your rake or hoe.There are lots of garden storage on the market. From plastic wood effect storage boxes to traditional sheds. 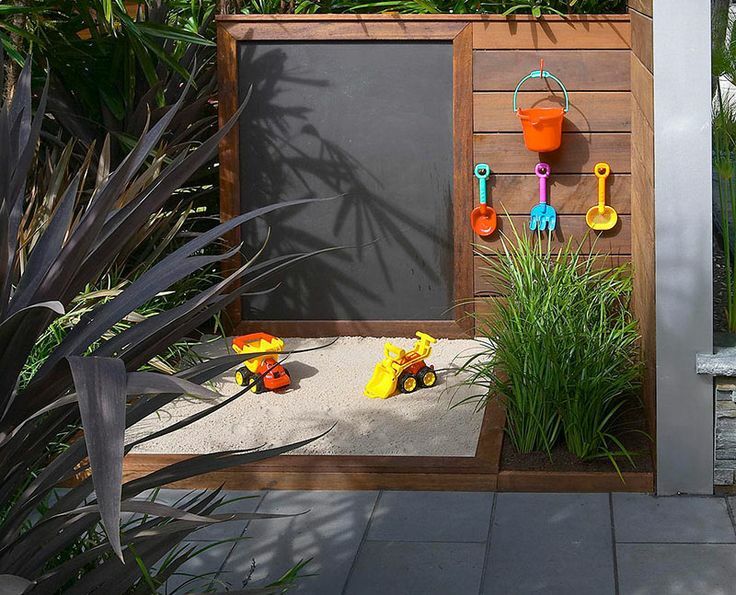 Keeping everything tided away in storage will also help maximise your outdoor space. 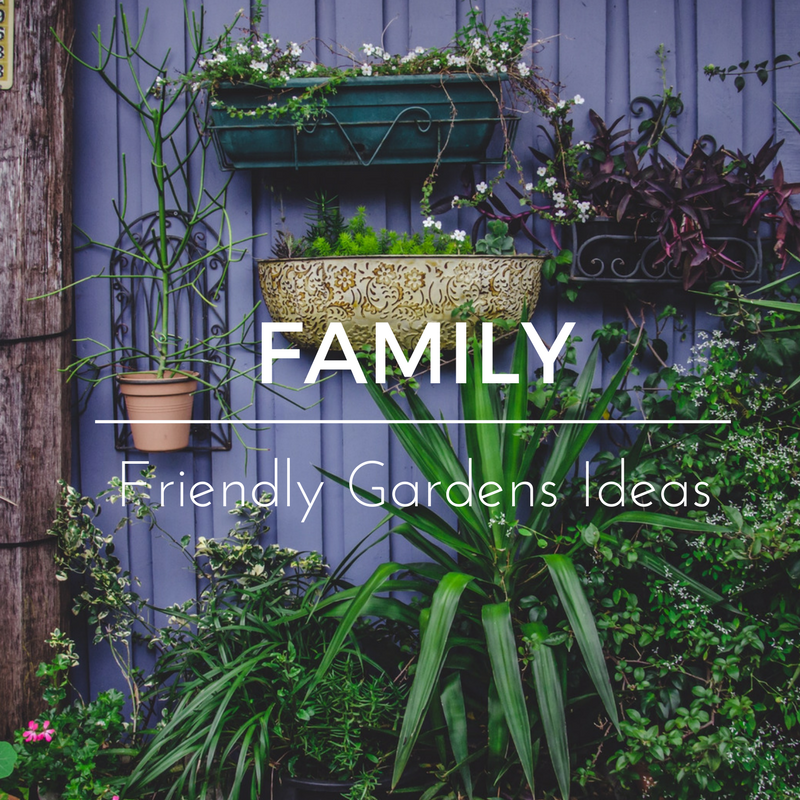 So these were a few of my family friendly garden ideas. Where are your favourite places to go for Garden inspiration?